She has helped to manage the centre for the last four years and has now stepped down from her position. Her contribution was celebrated with a retirement party at the centre. Doreen will continue to help at the centre when needed but is taking a step back from her management responsibilities. 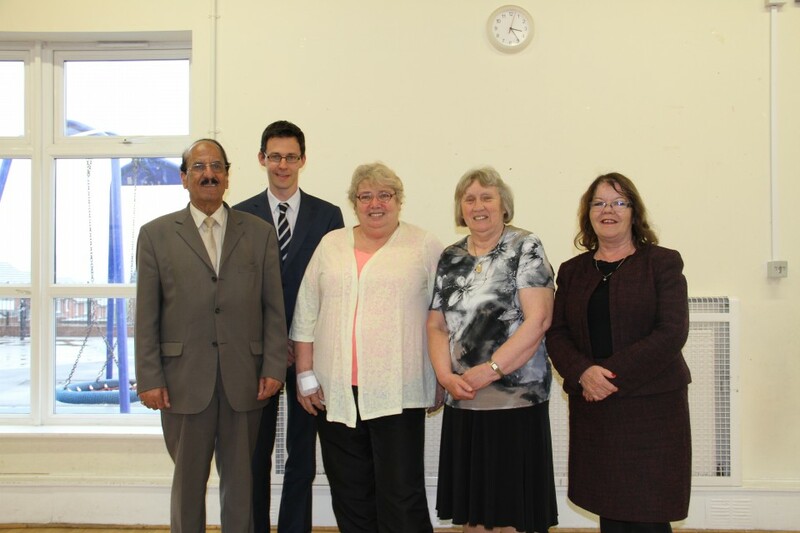 Her retirement party was attended by Councillor Mohammed Khan, leader of Blackburn with Darwen Council, Chief Executive Harry Catherall, Councillor Maureen Bateson and Blackburn MP Kate Hollern. Doreen has given an enormous amount to Ivy Street Community Centre and is still volunteering after nearly 30 years, which is amazing. Ivy Street Community Centre is available for bookings and is looking for volunteers to help with activities and management of the centre, if you enjoy working with people in the community please contact Christine Connell on (01254) 55977.